Walking you back to nature and your most creative self! 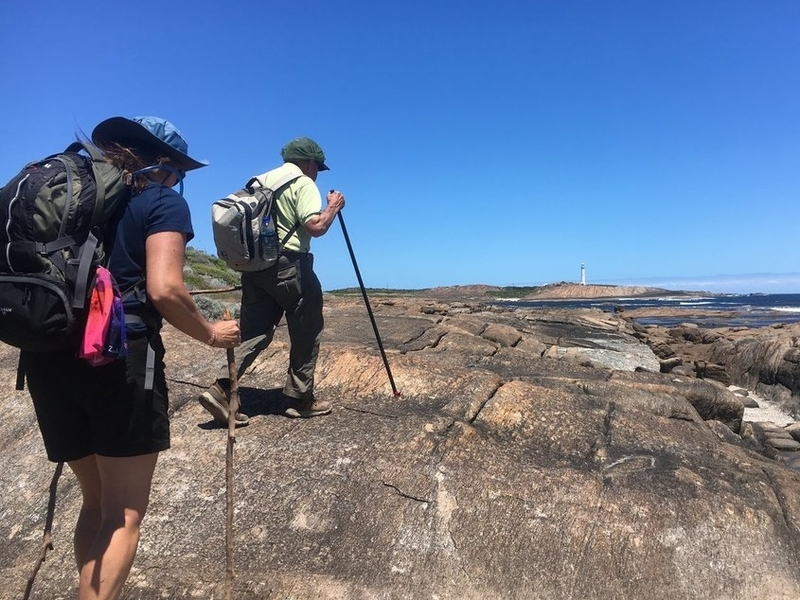 We lead walking adventures and creativity & walking retreats in spectacular locations including the Cape to Cape track & the Fitzgerald Biosphere in Western Australia & the Tavan Bogd National Park in Mongolia. We create unique opportunities for you to explore your creativity & self-expression or simply reconnect with nature in the company of like-minded people under the guidance of passionate and specialist artists and facilitators. have a bucket list adventure! Join our mailing list for the latest news, updates & insights on all things walking, creativity & culture plus special deals regularly! WALKING TOURS COMING UP SOON! Who is Dr Erika Jacobson? ...one of the best things I have done. ...it gave me new perspectives. "We had a most excellent holiday"
"...helped me turn my life in a different direction"